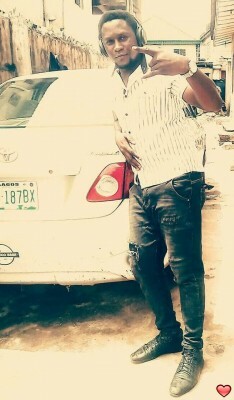 I respect women and treat them well, I am caring and lovely person, i just had a bad experience with a lady but I know there is good and genuine ones. I prefer a white lady looking for a black African man who is humble and god fearing. I'm not rich but wouldn't mind dating a rich lady but that's not my preference at all just want someone who will love me for who I'm, I love smart ladies who will also chatenge you to any height I love to travel to as many countries as I can I am the type of person who would like to know a little bit of everything consigning dating, I am a musician and also a song writer popular know as black sweet from Nigeria, the reason why I have come here is to find a woman who will support me with my musical career so that I will become somebody that the world will never forget and that kind of woman that make it possible for me, such a woman will always get my royalty and i will ever forget her until I die, please I'm for real.